GrantHub — How do I add new users? Once the Administrator is signed into GrantHub, go to the blue box in the top right corner, click on it and select "My Organization". Click the button, "Add User". Insert your users information in the form. In your GrantHub subscription, you are allowed up to 35 users. 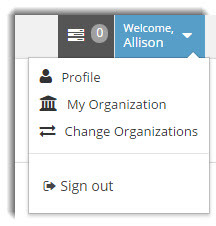 *One thing to remember - when adding new users, an email will be sent to them to activate their login. The link in the email only stays active for 48 hours. 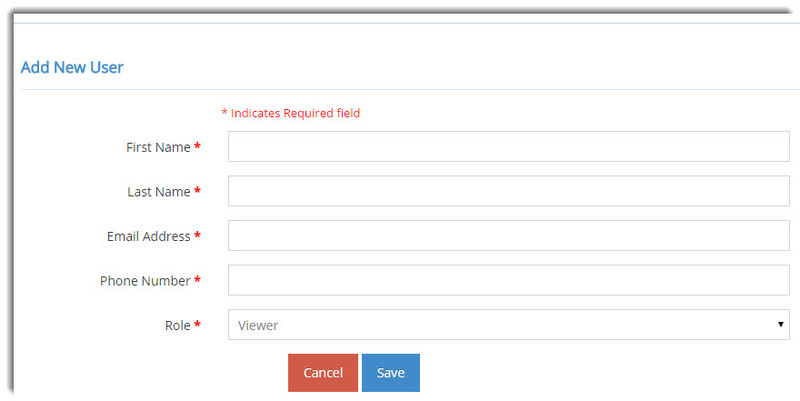 Also, you are unable to assign any Opportunities or Tasks to those people until that user has activated their login.